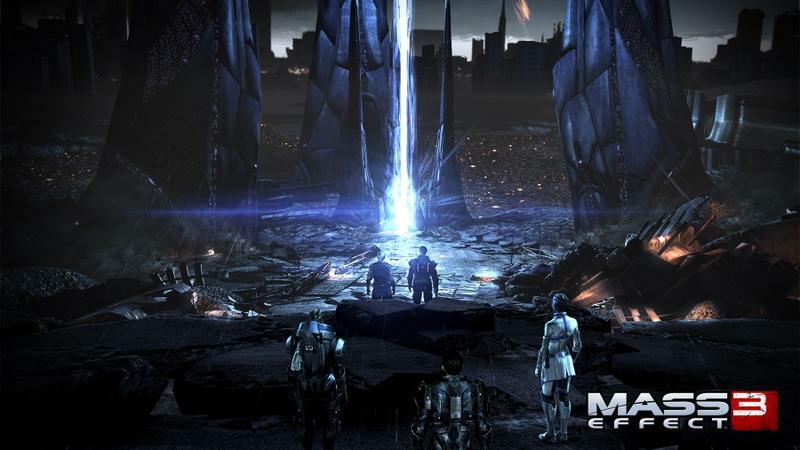 UPDATED: FTC About to Officially Deem Mass Effect 3's Advertising False? UPDATE: Absolutely not. The company guilty of false advertising? Sketchers. The shoes that tone your body, totally bogus. The post itself indicates that the FTC will make a public announcement this Wednesday that will disclose the results of an "overhyped adversiting" settlement. Considering the gaming industry is just now getting over the fan backlash that was born out of the conclusion to EA and BioWare's Mass Effect trilogy, we're speculating that the announcement coming concerns the game publishing/marketing giant. However, and this is a big "however," we aren't sure of anything. First, we're posting this as pure speculation. There are a ton of companies and consumer goods the FTC could possibly be referring to here. The buzzwords within the release from the Commission match those surrounding Mass Effect 3's jaded reception, and that's what we're going on here. Second, let this article serve as a launching point for discussion in the comment section below. Do you think EA is guilty of false advertising when it comes to Mass Effect 3? If the FTC actually does dictate that the company issues refunds for those felt wronged in the process, what will that do to the gaming industry at large? Once the conference happens, we'll update this post with either a link to the full details, or clarification that it was not at all EA or Mass Effect.